Ice cream is perfect for summertime fun, but it’s not the healthiest choice. Guilt-free ice cream! Yes, you heard that right. 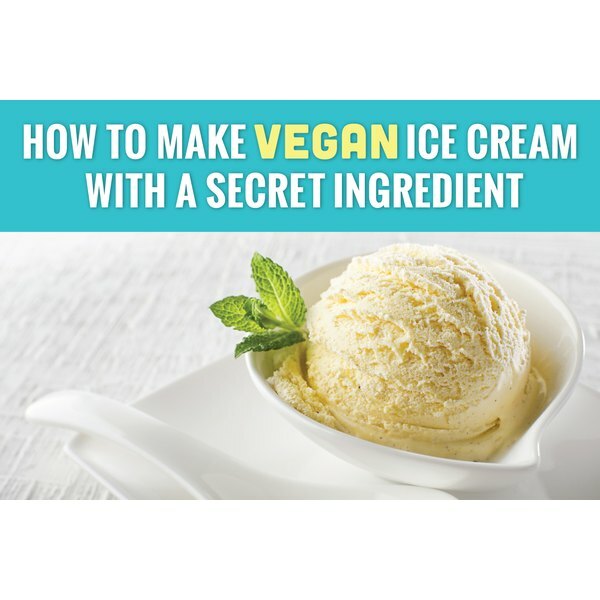 If you're trying to reduce calories as well as dairy from your diet, try a hand at making your own vegan ice cream (aka "nice" cream) in your blender at home. Vegan ice cream is coined “nice” cream because it doesn’t harm animals, the environment or your body. With no added sugar or dairy, nice cream is a healthier version of your favorite summertime treat. The secret ingredient to ensure that your nice cream is extra creamy and naturally sweet? Overly-ripe bananas! If you've never made homemade ice cream before, don't worry, this recipe has ONE ingredient: Bananas. You got this! To make banana nice cream, start with overly-ripe bananas (with plenty of brown spots). Generally speaking, eating bananas before they are ripe will cause them to be constipating, and the key to a raw vegan diet is optimizing your digestion and keeping things running smoothly through the gut. Peel and break the bananas into three to four pieces and place them in a sealed container or Ziplock bag in the freezer. 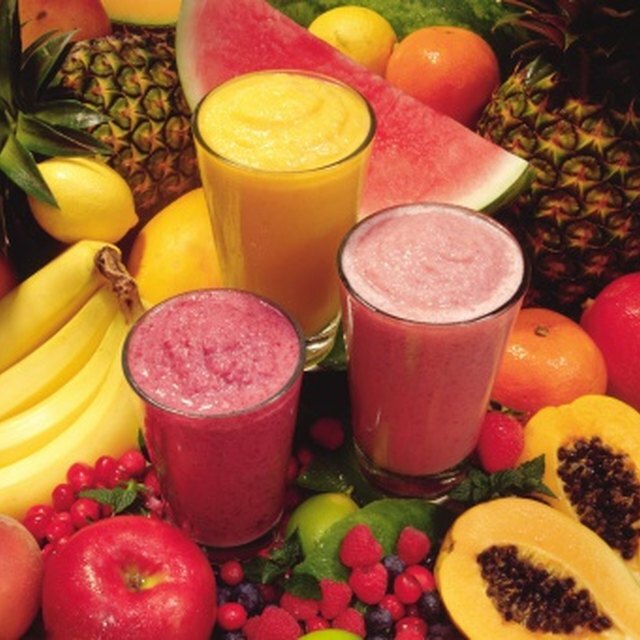 Once they’re frozen, blend them in any high-speed blender, such as a Vitamix, or a high-quality food processor. If your bananas are too hard they may not blend well, so allow them to thaw for a bit. The result is a super creamy, banana nice cream that’s ready to eat immediately! Once you’ve got the banana nice cream down, you'll be ready to get creative with some delicious flavors. For each of these recipes, simply blend the ingredients until smooth and creamy. Serve and enjoy! Have you made nice cream before? Any tips on how to make it extra creamy and delicious? Try out these fun flavors and let us know what you think in the comments below! Lori Weiss, co-founder of Rawthenticity (www.rawthenticity.online), is a certified raw food nutrition educator, chef and personal trainer. She is a dual American-Canadian citizen with a Bachelor of Arts from McGill University and an MBA from HEC Montreal. She dedicates her time to spreading the message about a plant-based diet and health. How are Strawberries Good for the Skin?